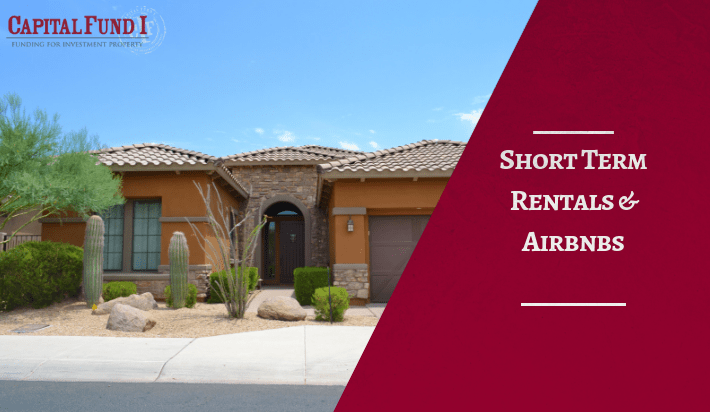 It is clear to see that the demand for short term rentals has been consistently growing in the state of Arizona. Whether people are coming to Arizona to see one the Grand Canyon or if they are coming to attend the World’s Greatest Car Auction Barrett-Jackson, there are always people looking for places to stay. Using an investment property for Short-Term rentals compared to a Long-Term rental has numerous benefits. One of which is if you were looking to eventually sell the property when the value rises it is harder to do when you have long-term tenants currently in the property. When having short-term tenants, it is constantly changing so if you decide you want to sell you wouldn’t likely have to wait long until it is vacant. 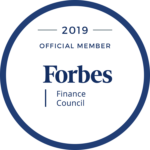 It is no question that short-term rentals can also be much more profitable than long-term rentals especially with the introduction of lodging sites such as Airbnb. Airbnb allows you to list the investment property at your own daily rate & your own terms renters must go by. Airbnb hosts earned $51M in 2016, the average monthly revenue in a city such as Scottsdale was $2,509. When choosing an investment property, you will have a few options on what you want to do with it before you start renting it out. One option would be Buy & Hold, where you acquire the investment property in a condition that is good enough to be desirable for people looking at a short-term rental. The other option is Fix & Hold, this is where you acquire the investment property & put money into it to make it perfect for a short-term rental. Both options are great if you’re deciding to later sell the property for a profit down the road.